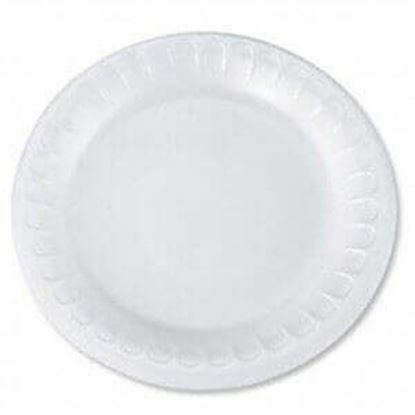 9" Paper Plates. Constructed from lightweight quality. 1,200 per case. 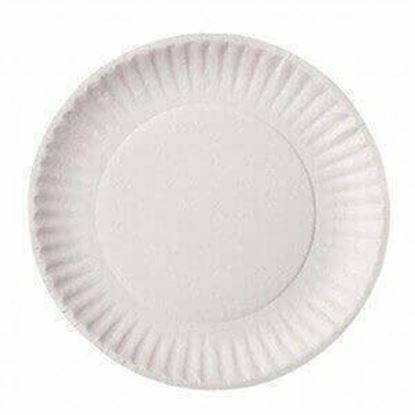 8.5" paper plates. 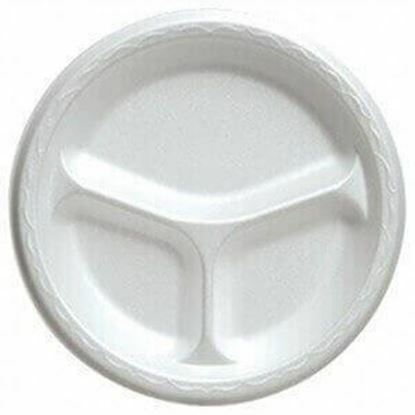 500 plates per case. 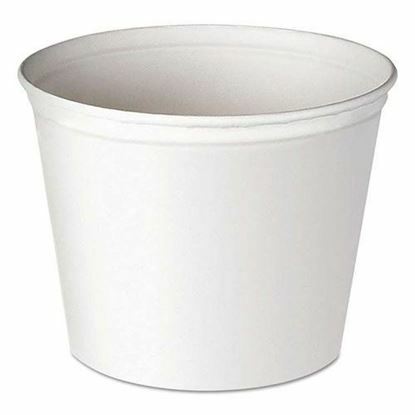 83 oz White Tub Bucket. 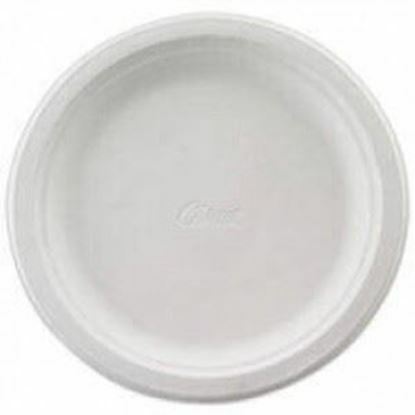 Sturdy strength and leak proof.